A Texas teenager known as ‘Cella’ was fired from a pizza shop before her first shift when the manager saw her complain about starting the f*** a** job on Twitter. 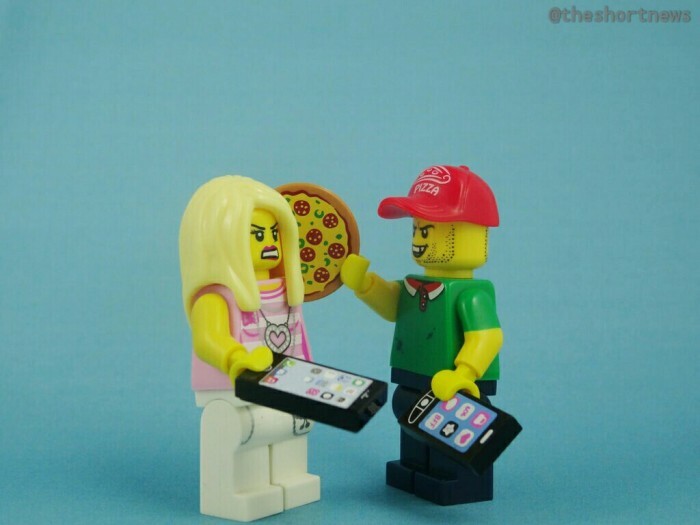 Shortly before starting at Jet’s Pizza in Mansfield, Texas, Cella Tweeted “Ew I start this f*** a** job tomorrow” followed by 7 thumbs down emojis. Even though Cella did not mention the store’s name, another employee took a screenshot and alerted the boss Robert Waple, who terminated Cella’s employment by responding “No you don’t start that FA job today! I just fired you! Good luck with your no money, no job life!”. Robert mused that the job wasn’t that hard, as it basically required someone to take orders and eat free pizza.